The first week of February was a busy week for Leanplum. 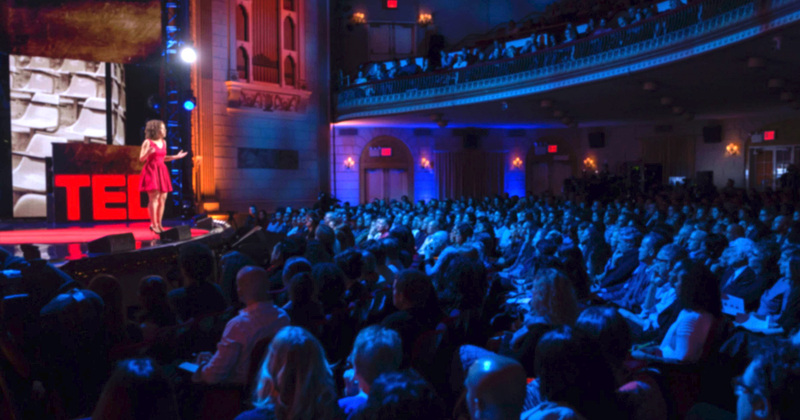 We invited employees worldwide to travel to our San Francisco headquarters for our sales kickoff, our CEO spoke at SaaStr, and we sponsored Mobile Growth Summit. There, we hosted a session with Ajay Sampat, Head of Growth at TextNow, which provides free and subscription-based texting and calling on WiFi through their mobile app. One of the main takeaways from our session is how Ajay and his team employ Pirate Metrics — or AARRR — to optimize their growth funnel. Here are the strategies that have enabled TextNow to accelerate growth while retaining their app users. In addition, make sure you’re always testing different channels to see where you can get the best results. Acquisition, as we know, is expensive — so make sure you’re smart with where you spend those dollars. Ajay and his team have done lots of evaluation at this stage of the funnel by learning and gathering best practices from others in the industry. Based on their research, they’ve found some cutting-edge ways to onboard new users. 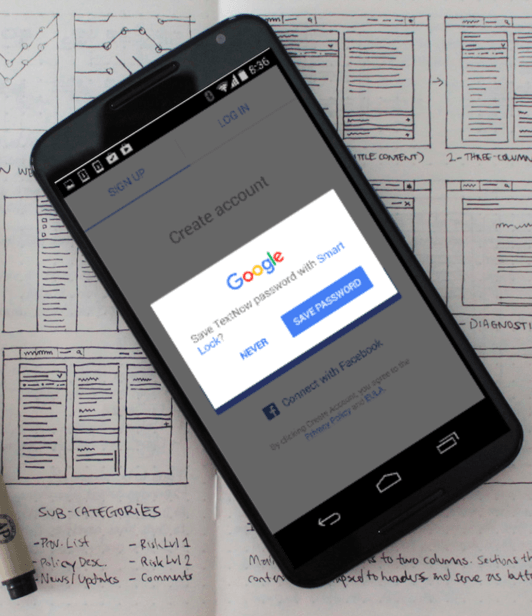 One very successful strategy is using the Google Smartlock feature. It allows you to save all your passwords and seamlessly switch between accounts. By enabling this feature in the app, TextNow has seen a five percent lift in logins, a seven percent decrease in forgot passwords, and a two percent lift in 14-day retention. Getting new users is tough, but keeping those users is even more difficult — even for TextNow. 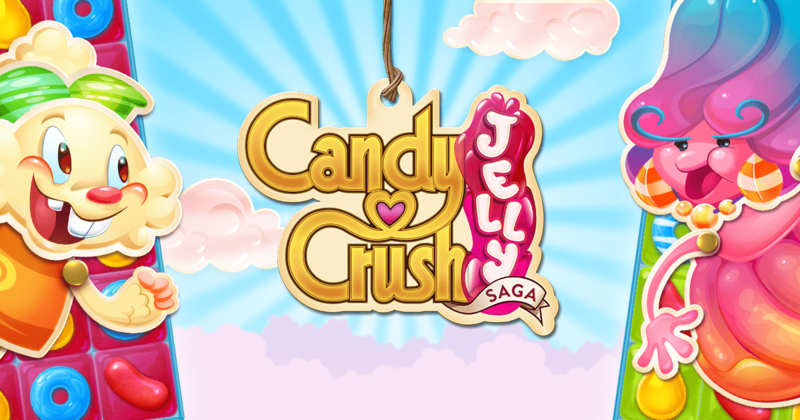 Similar to other apps, they’ve found that by making features sticky (i.e. easy to find and use), it helps to bring users back to the app. However, employing lifecycle marketing campaigns has proved to the be most effective strategy to retain mobile customers. Feature discovery: Often times, users aren’t aware of all the features available to them in an app, especially when getting started. So after a user has signed up for their service, TextNow highlights a new feature every time that person opens the app, ensuring they know where to find it and how to use it. Dormant users: As we’ve shown, many times users don’t delete your app after downloading it. Typically 68 percent are just dormant, meaning you still have a chance to win them back. TextNow takes advantage of personalization, specifically sending messages based on timezone, to re-engage with their dormant users. 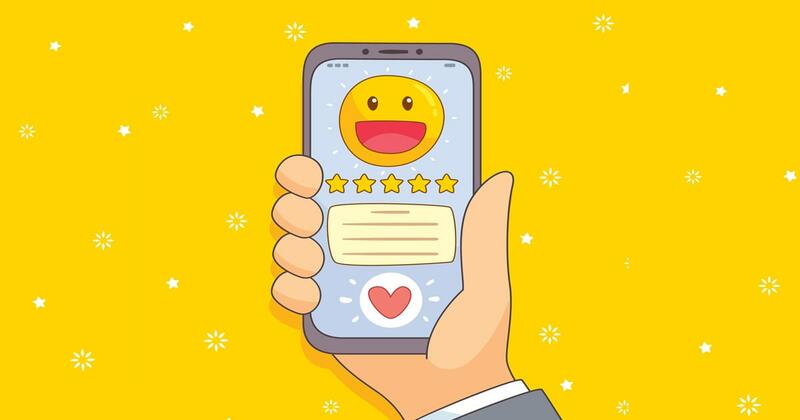 Upsells: To encourage customers to move away from the free service and pay for their subscription service, there is a lot of testing involved, including deep linking to limited time offers and experimenting with different content and emojis. One key feature in the app that Ajay attributes to helping these campaigns be successful is the message digest, or what we call App Inbox. It’s a persistent container for relevant campaign messages, making it easier to drive engagement each time a user opens an app. It’s a great way to remind users about current promotions, offers, and other relevant content — just like TextNow is doing. Best of all, App Inbox is still visible even if users have opted out of other communication channels, including push notifications and email. Between just these three lifecycle campaigns, TextNow has seen a one percent lift in seven and 14-day retention and a three percent decrease in time to reply. One of the key measurements of success for a mobile app is driving revenue. For TextNow, they’ve found free trials to be extremely helpful in reaching their monetization goals. 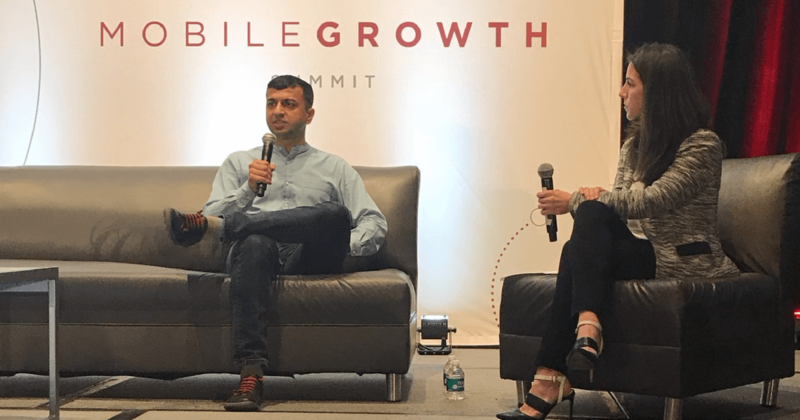 Using tools in the app store that allow brands to quickly and easily set up free trials, Ajay and his team tested varying lengths of trials to see which would drive more paid subscriptions for their services. The winners? A 14-day free trial for a one month subscription and a 30-day free trial for a one year subscription. As a result, they have seen a 40 percent increase in subscriptions sign-ups. 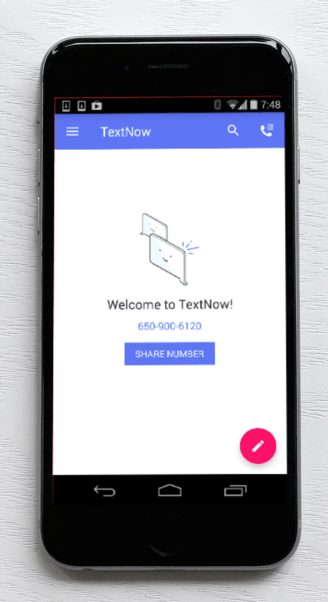 While TextNow is still in the early stages of perfecting the referral stage of their growth funnel, they’ve found that making it easy to share your new TextNow number helps. By creating a simple and clear call to action — like a “Share Number” button — Ajay and team have seen a 3000 percent lift in number sharing! Which just goes to show, keeping things simple is often the best way to go. As most marketers know, engagement and retention strategies are constantly a work in progress. With how quickly mobile technology continues to change and consumer behaviors evolve, so do the strategies to keep users coming back to your app. As Ajay explained, it’s a constant process of test, measure, rinse, repeat. Looking ahead, TextNow has some exciting developments on the horizon, including business phone system features, greater expansion into iOS and international markets, and more brand measurement campaigns. Fair to say, lots to keep Ajay and his growth team busy!